Punkie Spelts’ Massage Therapy Blog: Massage modalities, techniques and methodologies. 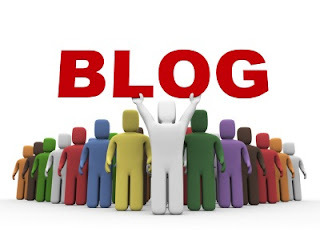 Do YOU have a blog that would be a perfect addition? I'd love to join in with your readers! Are you following any that are a great contribution to the Massage Therapy, Health and Wellness Community? I would love to have your suggestions for my weekly reading. Great list of recommendations. I've been looking for some more holistic/wellness blogs to follow. I've just started my holistic blog (www.saraharmony.blogspot.com) and I'm sure these recommendations will offer lots of inspiration! Yes! I WILL and (have been) following your new blog. Sarah is studying reflexology and makes a great read from across the pond!